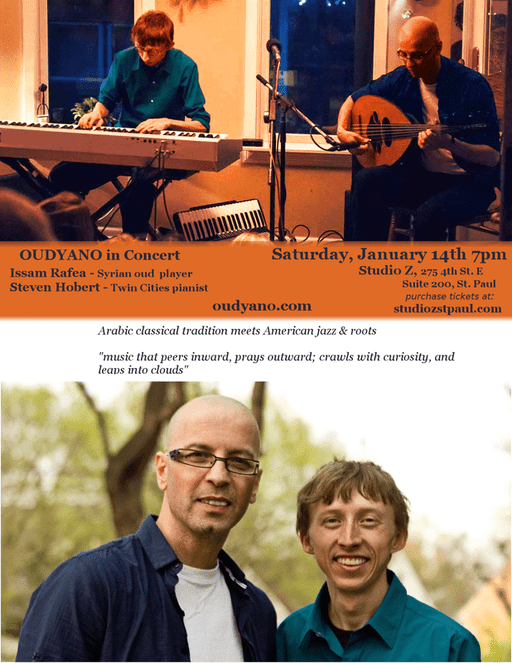 OUDYANO is عصام رافع Issam Rafea, oud player and Steven Hobert, eclectic keyboardist and improviser. ​Rafea, a native of Syria, and Hobert, of Minneapolis MN, join hearts to create music that sensitively peers inward, boldly prays outward; crawling with curiosity, then leaping into clouds. 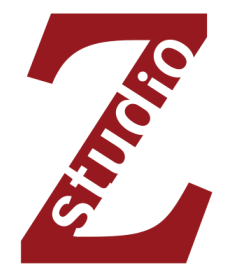 Arabic classical tradition meets American jazz & roots to delight audiences through the world peace enacted by their embrace. After the first notes these men ever played together, they both cried out with joy.